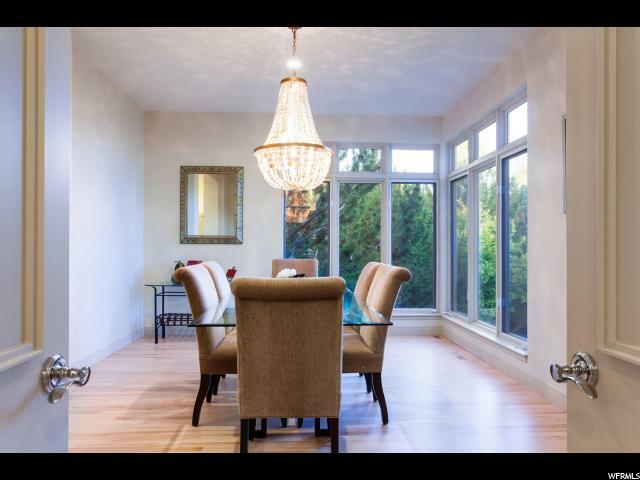 La Dolce Vita! 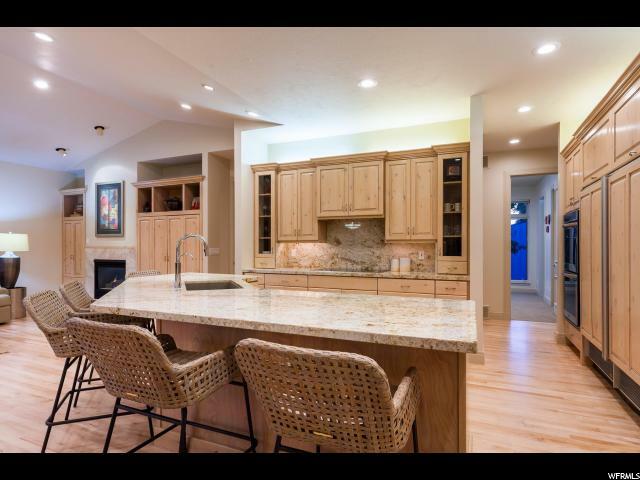 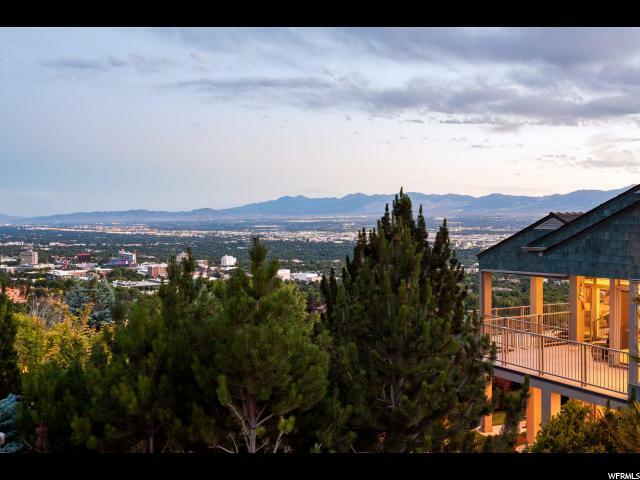 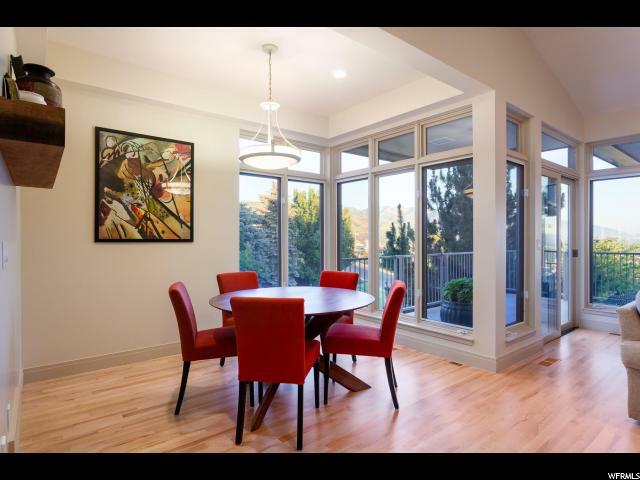 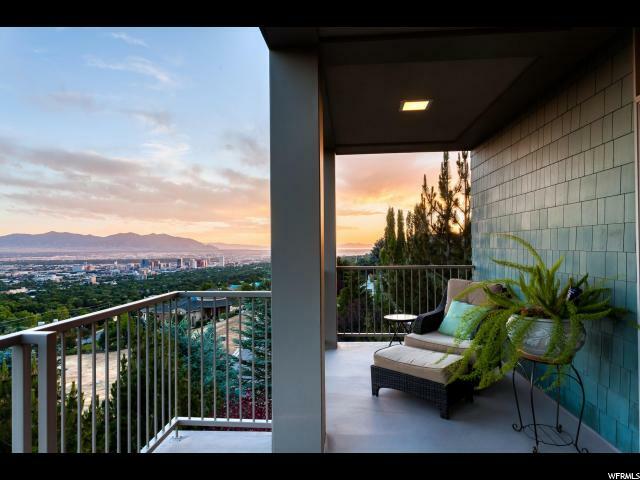 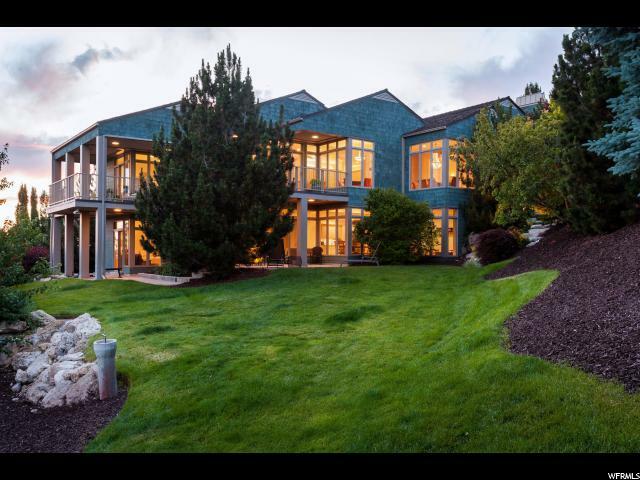 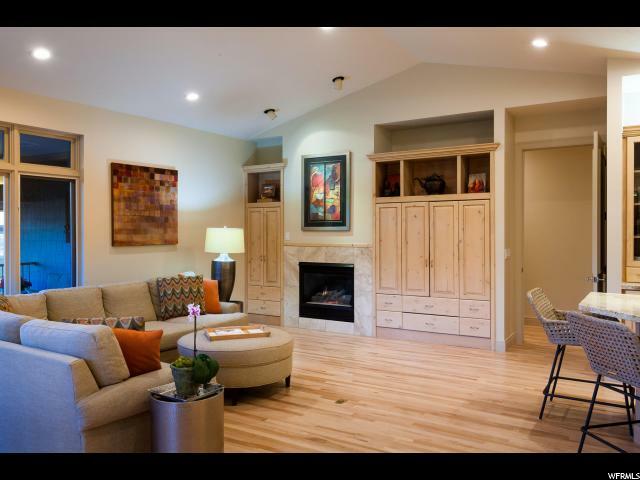 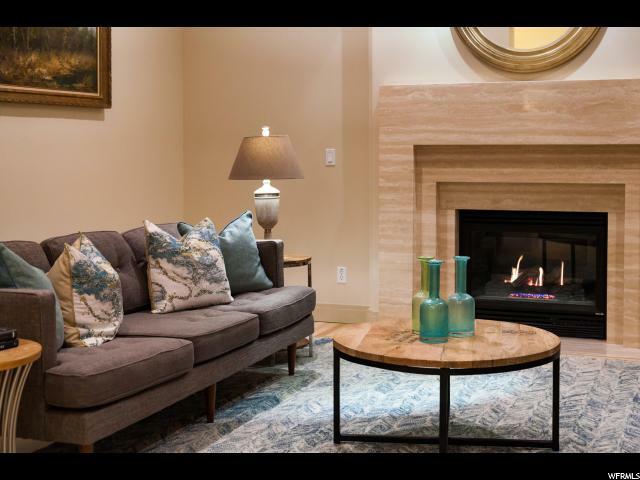 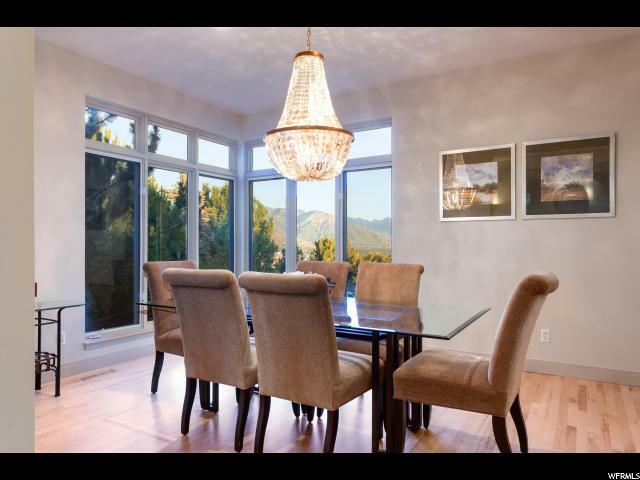 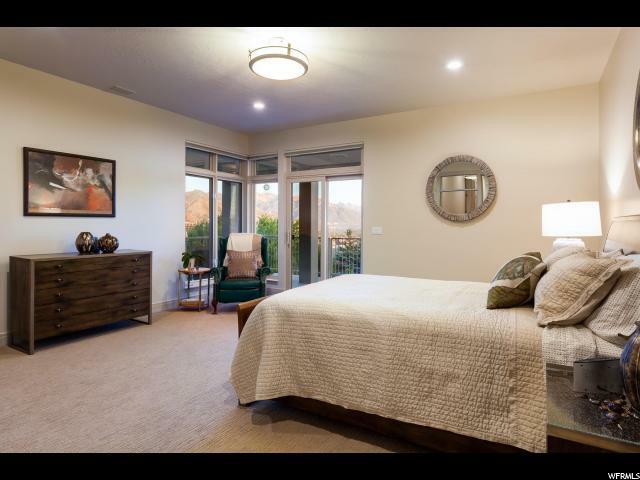 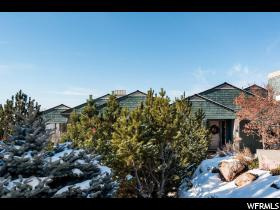 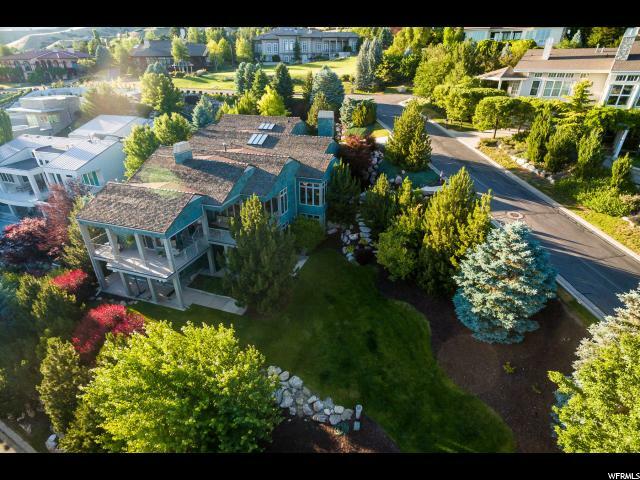 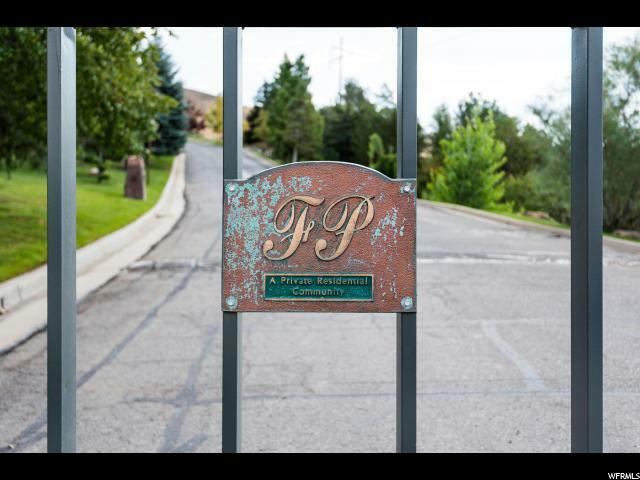 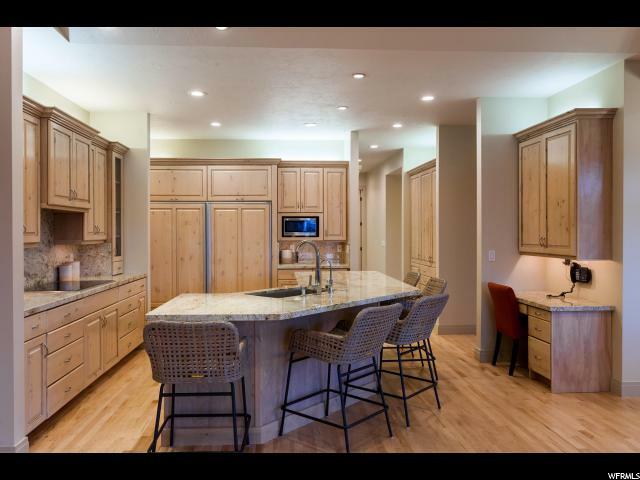 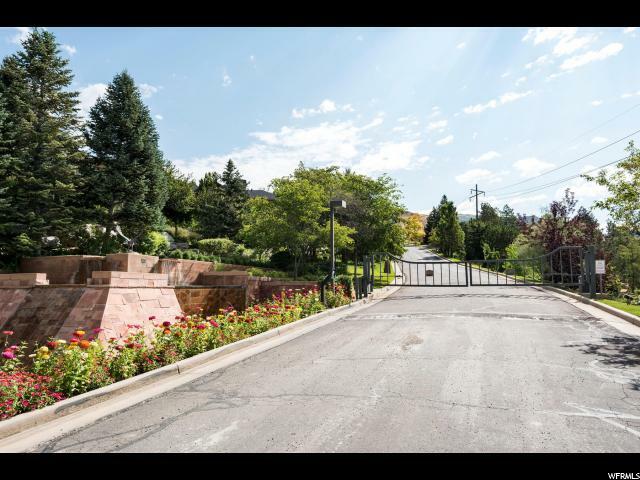 Life couldn't get much sweeter than this, living a mile high on the north bench of Salt Lake City in the gated Federal Pointe Community with unimpeded views of the Wasatch Mountain range, valley and downtown. 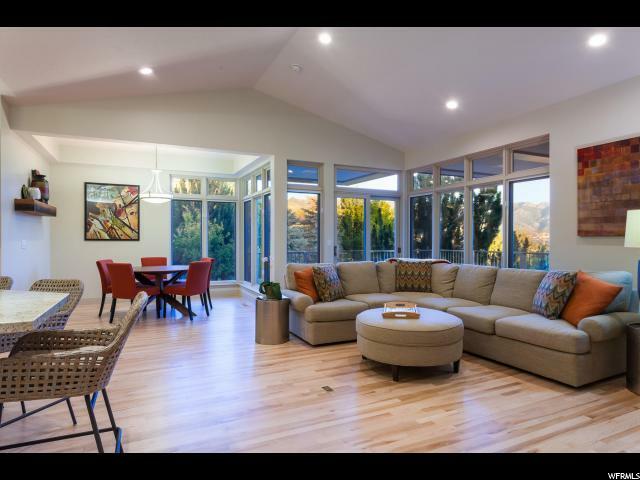 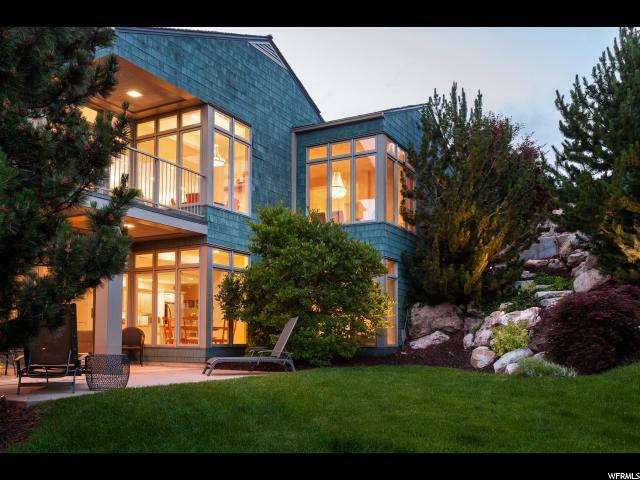 This finely crafted, warm and inviting residence was designed by Kevin Watts and built in 1998 by Watts Construction. 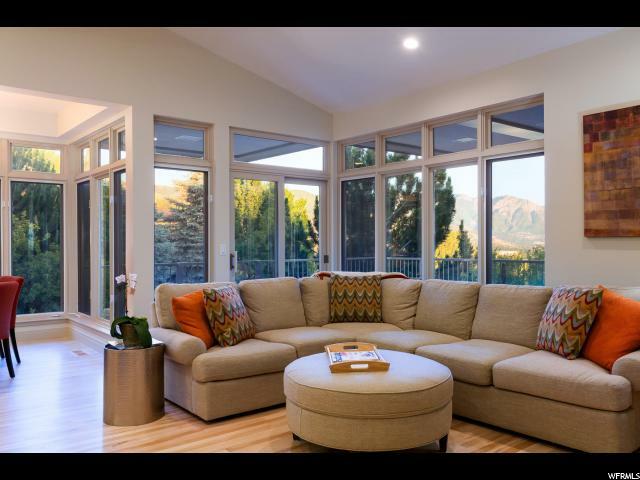 The ingenious placement and arrangement of the elongated windows with transoms that converge at the corners to expand the views from every level and vantagepoint. 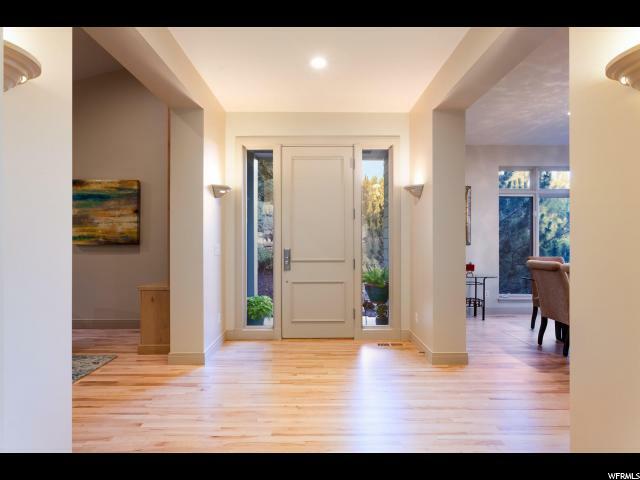 Throughout the home are solid core, 8-foot doors and the main floor living areas have silky smooth maple floors. 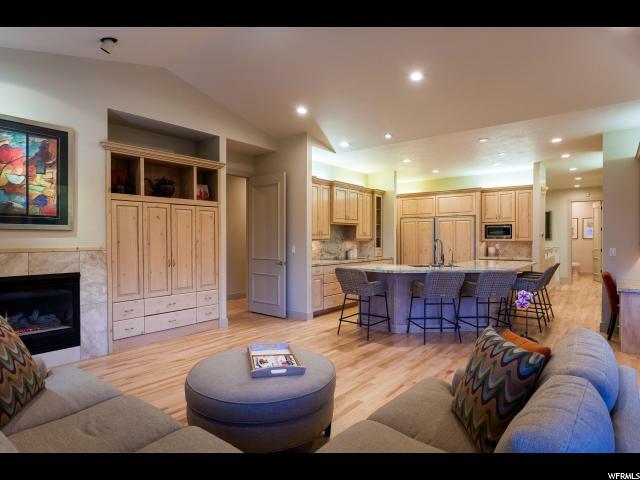 The open kitchen spills into the dining and family room and the center kitchen island keeps the work triangle compact, holds additional storage and creates a nice conversation area. 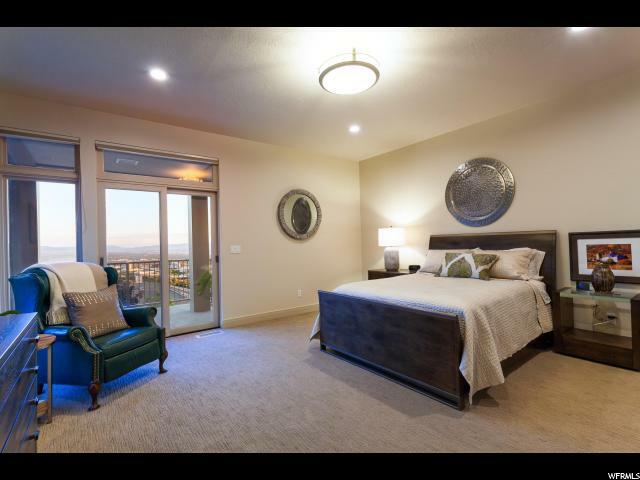 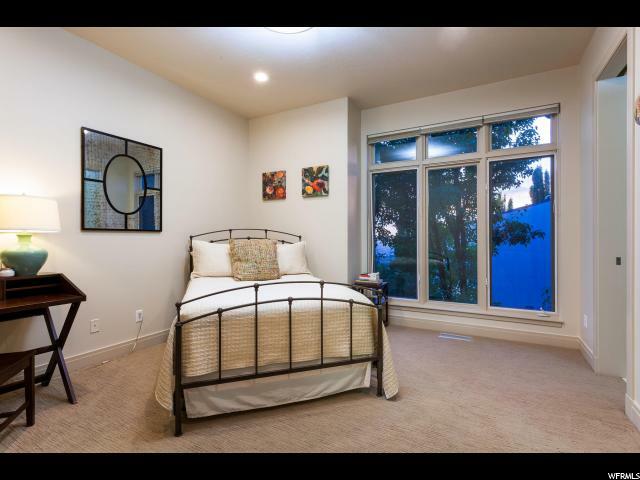 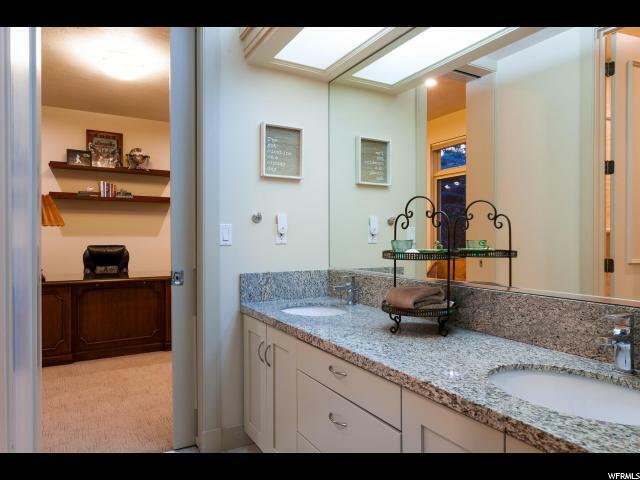 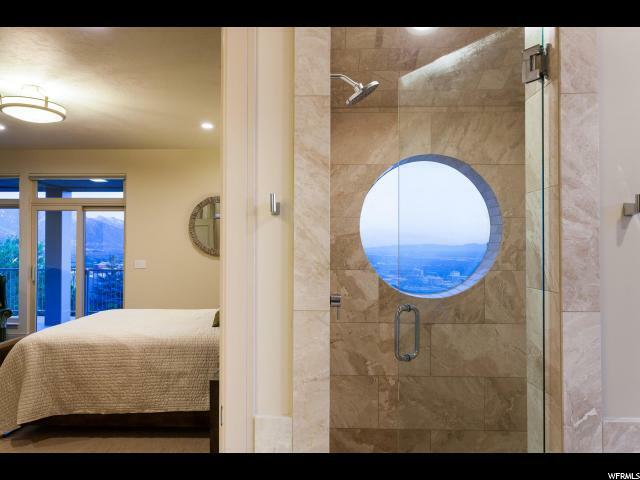 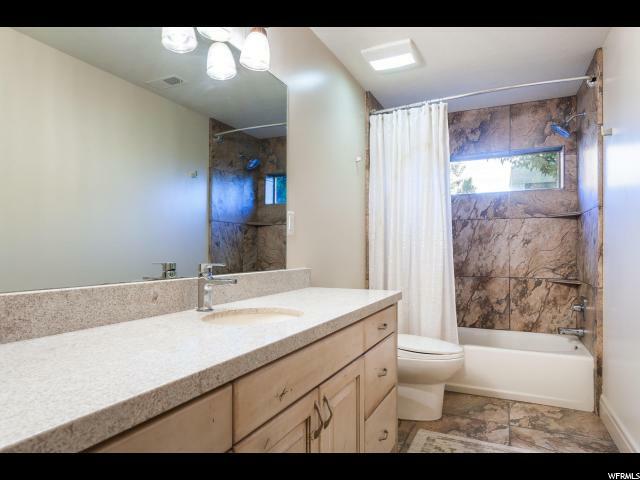 The main level master bedroom has access to the deck and the ensuite bath has an irresistible Jacuzzi soaking tub, radiant heat flooring and standalone shower with a porthole to view the valley. 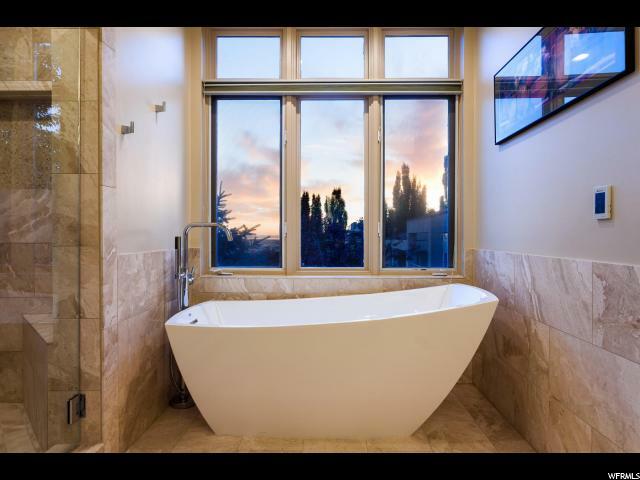 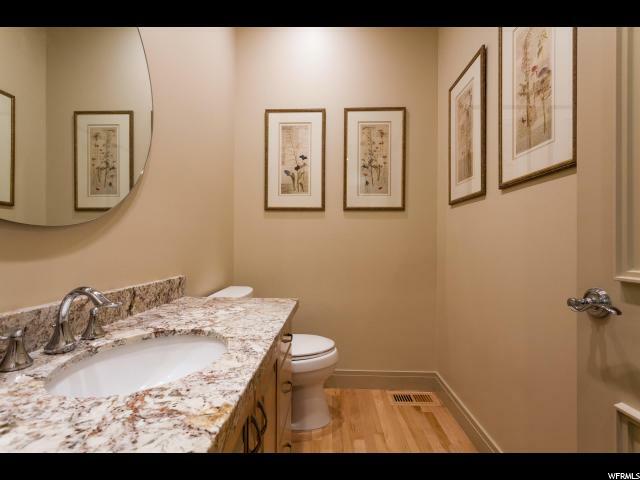 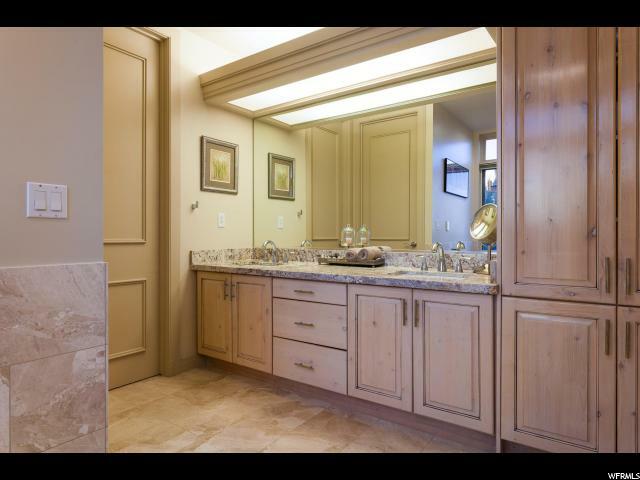 There are two other additional bedrooms on the main level that share a Jack and Jill bath. 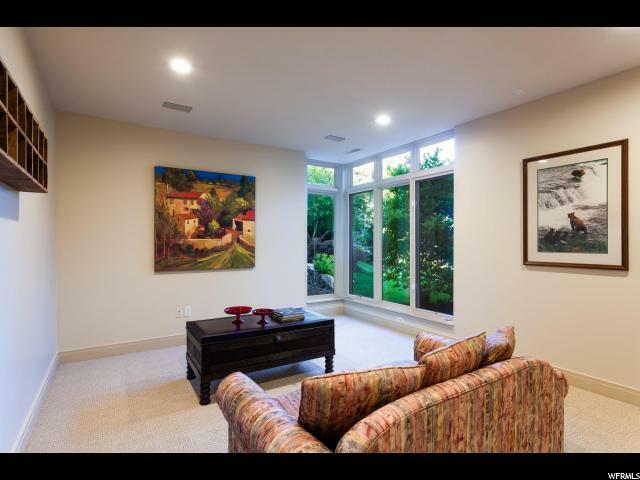 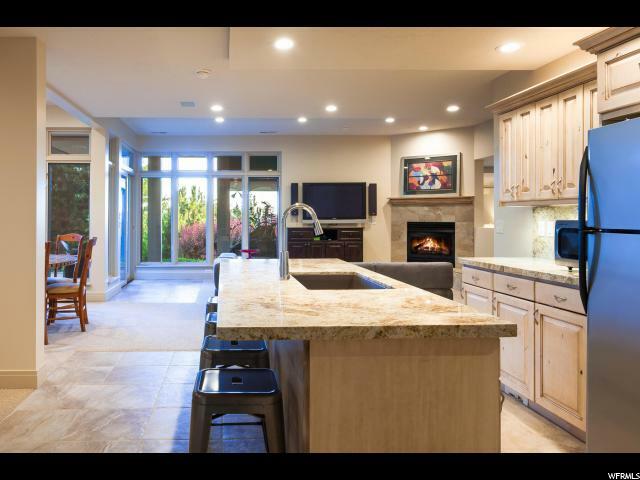 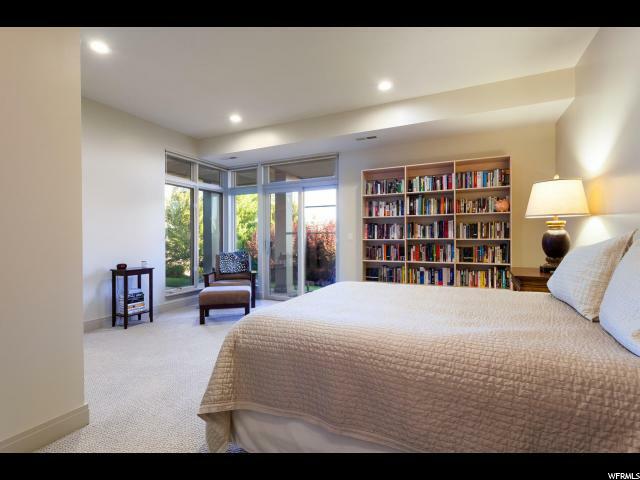 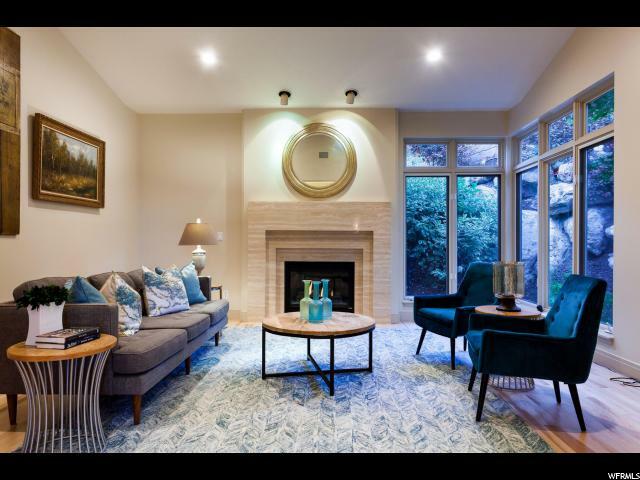 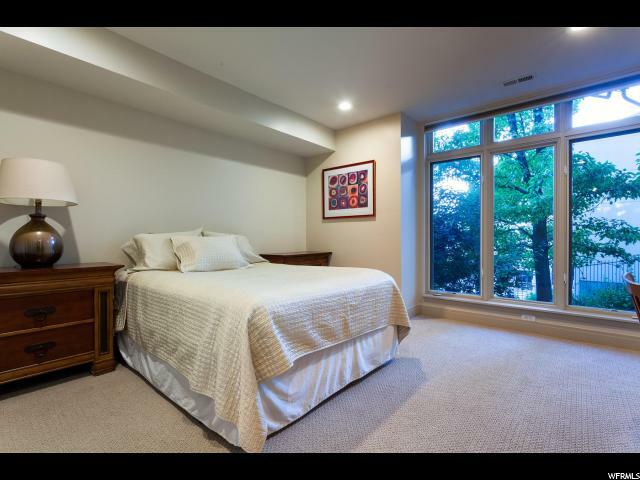 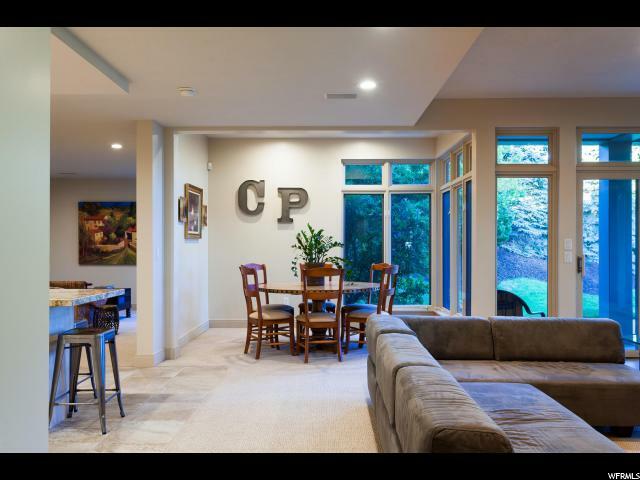 The lower level of the home is above ground and has a large recreation room with a convenient kitchenette with polished granite countertop. 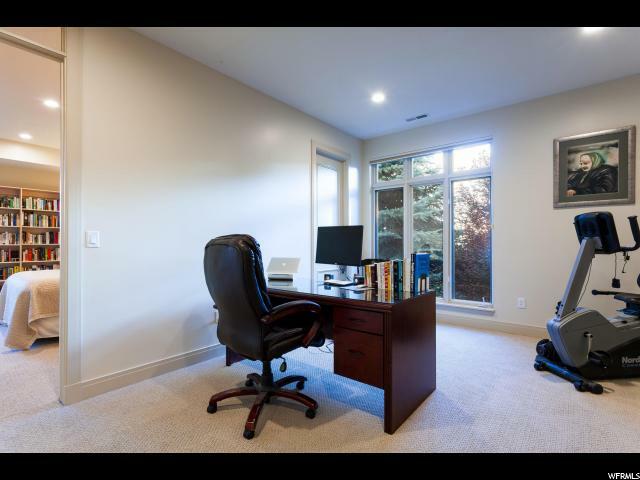 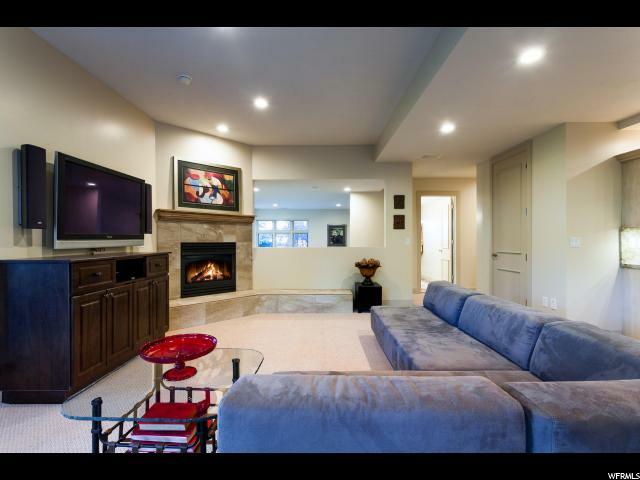 Enjoy movie watching, billiards, board games by the gas fireplace with plenty of flex space for a fitness room or office area. 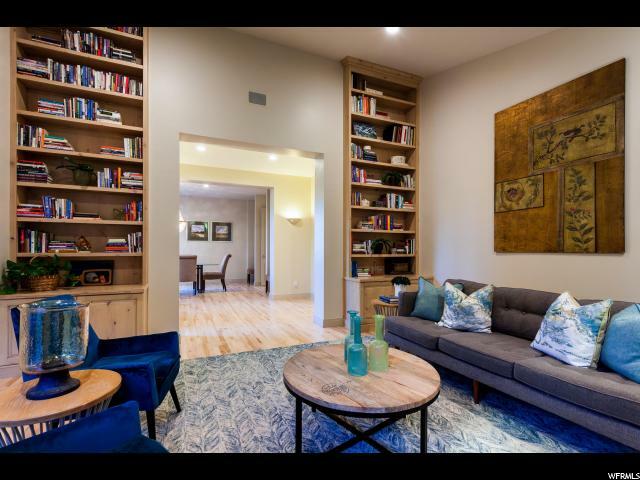 The upper level wrap around deck and lower level covered patio extend the living spaces and offer a relaxing and comfortable environment to enjoy the fresh air, splendid views and overlook the rolling green lawn. 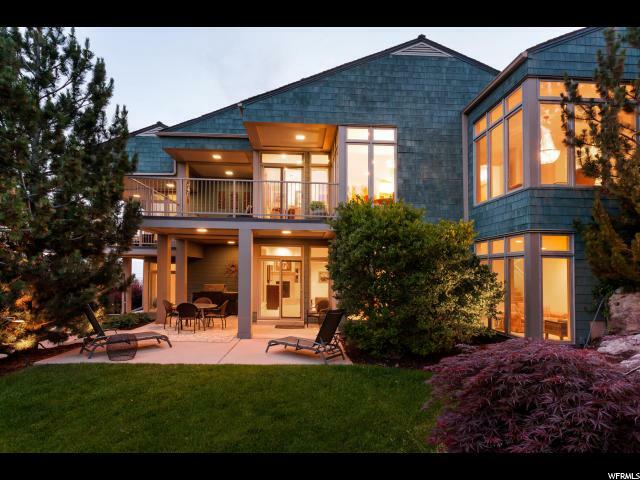 In the wintertime you will appreciate the heated driveway and walkway. 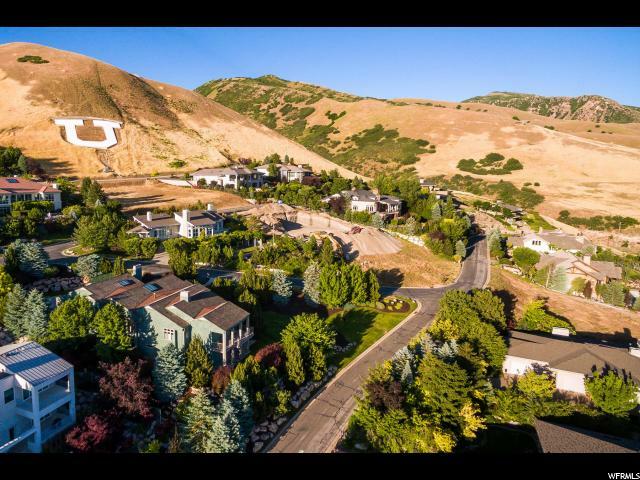 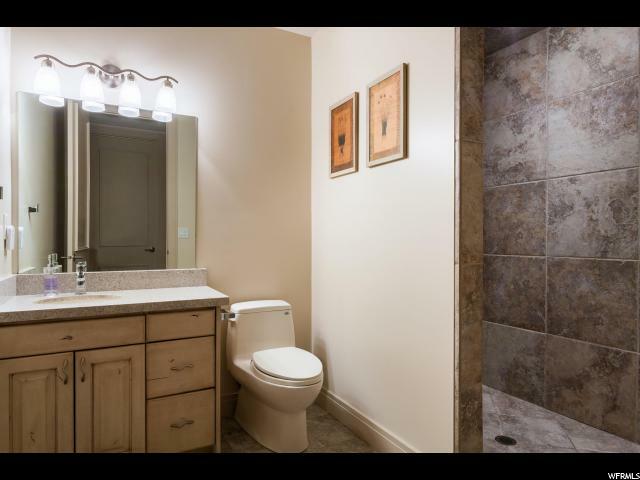 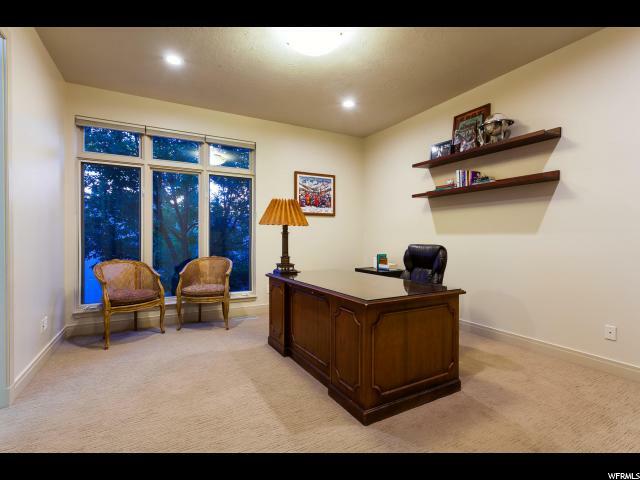 Walking distance to the Bonneville Shoreline's Dry Creek trailhead and the University of Utah and a short drive to Downtown Salt Lake and the International airport. 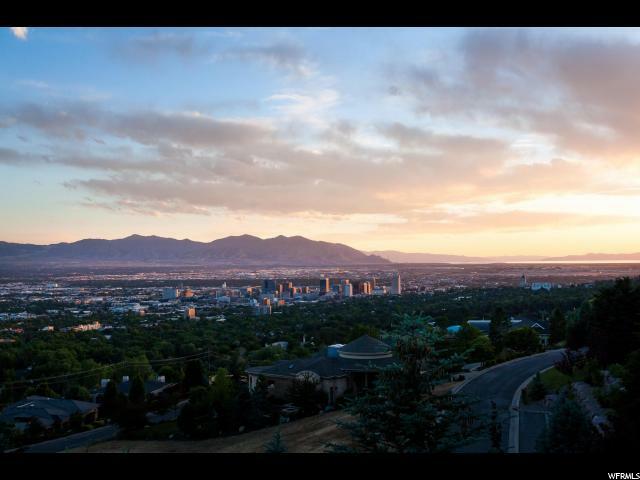 I would like more information regarding the property at 379 N CONNECTICUT LN, Salt Lake City UT 84103 - (MLS #1536024).